Under "Project Charge" Tata Motors said it plans to cut costs and improve cash flows at Jaguar Land Rover (JLR) by 2.5 billion pounds ($3.2 billion) over 18 months. India's Tata Motors Ltd on Wednesday announced a turnaround plan for its luxury car unit Jaguar Land Rover which has been hit hard by trade tensions between China and the US, low demand for diesel cars in Europe and worries over Brexit. Under "Project Charge" Tata Motors said it plans to cut costs and improve cash flows at Jaguar Land Rover (JLR) by 2.5 billion pounds ($3.2 billion) over 18 months. JLR also plans to launch several new vehicles including the Jaguar I-Pace and the new Range Rover Defender over the next few years and will offer a hybrid or electric version of all its models by 2020. "Together with our ongoing product offensive and calibrated investment plans, these efforts will lay the foundations for long-term sustainable growth," JLR CEO Ralf Speth said after Tata Motors reported a loss for the second-quarter. 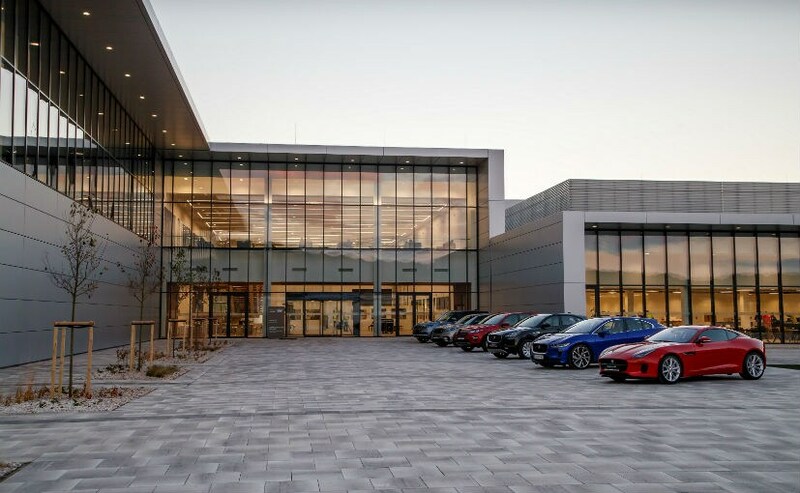 JLR has trimmed its pre-tax profit expectations for the current fiscal year ending March 31, 2019 and expects to break even, Speth said, versus an earlier target of profit growth. As part of the turnaround plan, JLR will first focus on cash saving "quick wins" like reducing non-product investments and speeding up asset sales, Tata Motors said in an investor presentation. In the near term it will improve efficiency in areas including purchasing and material cost, manufacturing and logistics and people and will focus on strategic and non-core asset sales. JLR has already reduced the number of production days at its UK plants in Castle Bromwich and Solihull. Tata Motors made a loss of 10.49 billion rupees ($141.9 million) for the July-September quarter, compared with a profit of 24.83 billion rupees in the year-ago period. That was worse than the estimate of a loss of 2.40 billion rupees, according to Refinitiv data. JLR reported a loss of 101 million pounds during the quarter and its margin on earnings before interest, tax, depreciation and amortisation (EBITDA) fell 130 basis points to 9.9 percent. Retail sales of its Jaguar saloons and Land Rover sport utility vehicles (SUVs) fell 13.2 percent to about 130,000 units, hurt particularly by tariff changes in China and escalating trade tensions. Demand in China remained muted even after the country cut import tariffs for cars and car parts to 15 percent for most vehicles from 25 percent from July. Tata Motors' domestic business reported a profit of 1.09 billion rupees and EBITDA margin rose 210 basis points to 8.7 percent during the quarter from a year ago. The automaker incurred a one-off charge of 4.37 billion rupees due to the closure of operations at its Thailand-based subsidiary.